Fderal government is owing them heavily and no money yet. The association gave the directive in a statement released on Sunday and signed by Olufemi Adewole, its executive secretary. 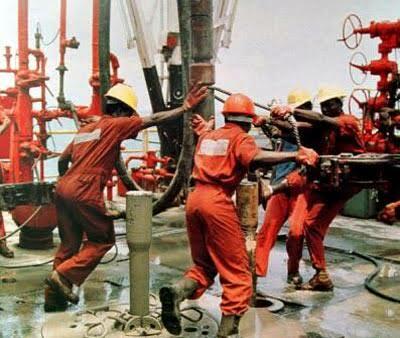 According to the statement, many oil marketers have disengaged their staff due to inability to pay salaries. 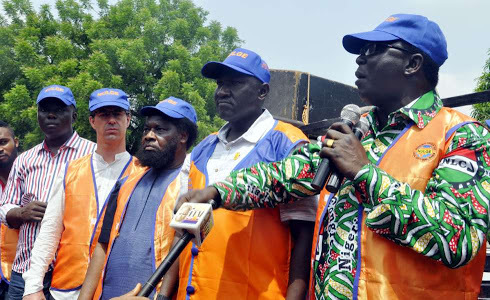 “The Association took a bold step to stop the financial hemorrhaging of its members by the painful disengagement of its loyal workers after over 3 years of engaging with the Federal Government in the efforts to secure the payment of all subsidy induced debt owed marketers. The ministry of finance had announced that it had reached an agreement with by the painful disengage oil marketers on how to pay the outstanding subsidy claims. However, DAPPMAN denied reaching an agreement with the government because it failed to agree to demands that the claims should be paid in cash instead of using promissory notes. A statement released on Saturday by Henry Ikem-Obih, chief operating officer, Nigerian National Petroleum Corporation (NNPC) downstream, had assured that the Debt Management Office would pay N236 billion out of the N348 billion approved by the national assembly as outstanding subsidy claims on Friday.